You are here: Home / Courses / What is Prayer? 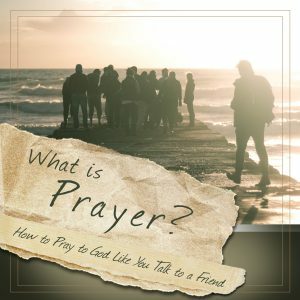 If you struggle with knowing how to pray, what to pray for, or seeing answers to your prayers, this is the course for you! A FREE PDF copy of my book, What Is Prayer? You must register to take this course. The normal price for this course is $197. 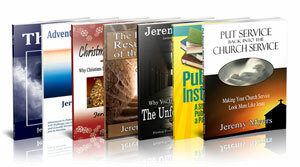 However, those who are part of the Discipleship Group get to take the entire course absolutely free (a $197 value! ).